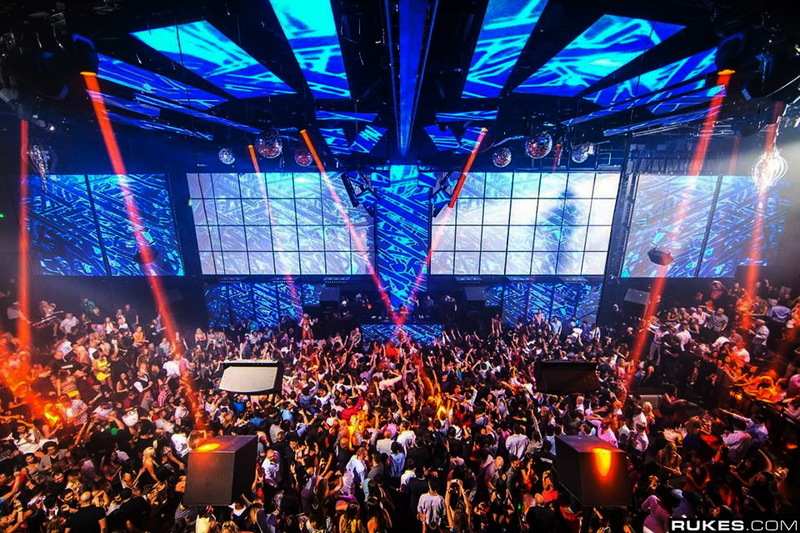 Light Nightclub located in the Mandalay Bay Hotel was designed to give the patron an unforgettable night. Guests get an incredible view of performers, dancers and aerialists. Massive LED screens tingle the senses as each guests gets submerged in the nights activities. There is truly not a bad seat in the house at Light Nightclub. The best tables are those that are closest to the dance floor, so bottle service is a must to get the full experience. When you dish out that kind of money at Light Nightclub you will be pampered. The cocktail waitresses are beautiful, the wait staff is alert, and you will have your own security making sure that only VIP's are allowed in your area. The best approach to the night is get there early and dance the night away.